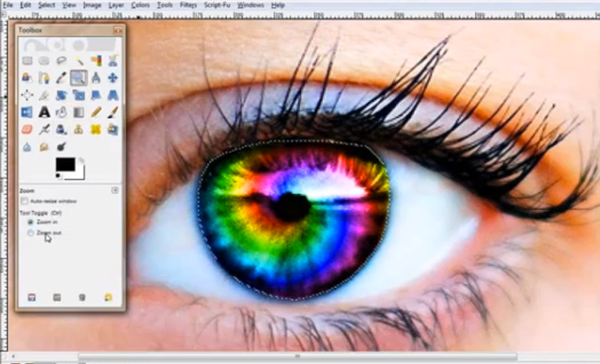 Looking for a free alternative to Photoshop? You found it. 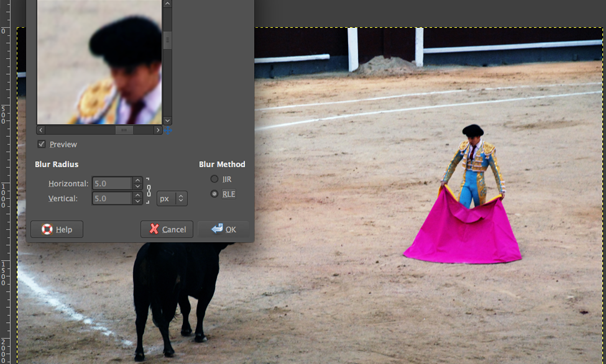 Gimpshop can get the job done, whether you're a beginner or a seasoned pro. 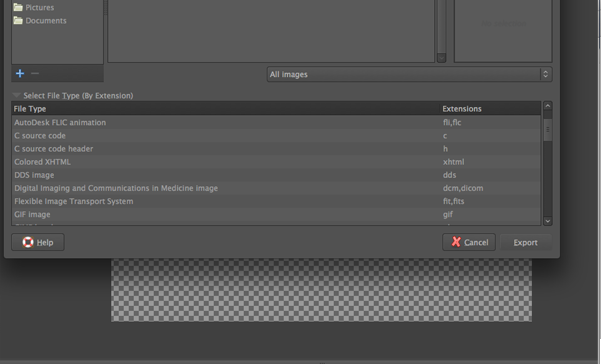 Layers, channels, masks, filters, levels, even advanced pattern matching: Gimpshop does it all. We are proud to be free and open source software. Gimpshop is free in every sense of the word. 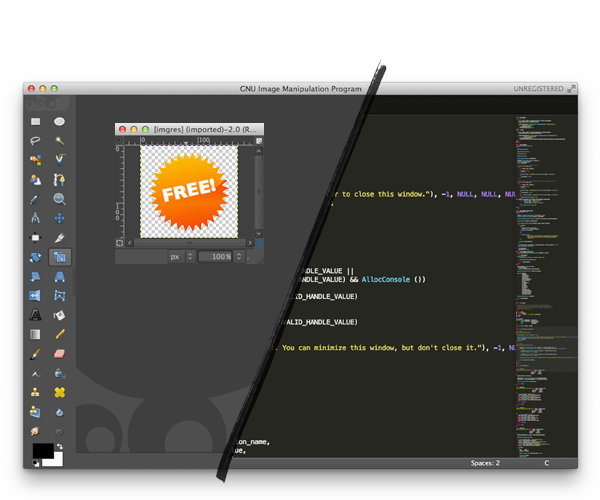 Get Gimpshop – It's Free! Check out some of our latest developments and see what's under the hood. Our tools easily fix image flaws, from removal of unwanted elements in your photos like red eye to complete background/foreground replacement. Advanced Tool Settings allow you to customize your workspace to give you complete control over Photoshop-grade tools, brushes and plugins. 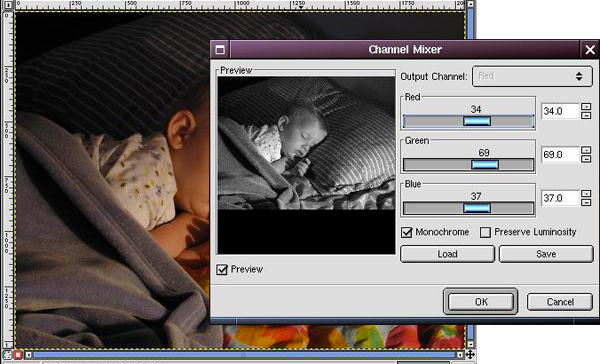 The Channel Mixer enables you to quickly optimize black & white photos and easily convert color images into full spectrum black & white. Import and Export your images in a wide range of common file formats like JPEG, GIF, PNG, and TIFF; use industry standard PSD, or native XCF. 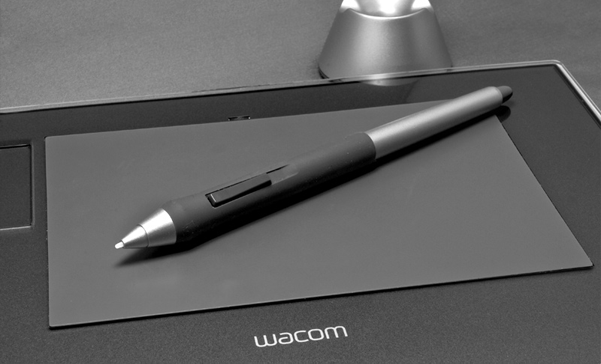 A new widget was added to meet the requirements of tablet users to simplify the use of a stylus and provide a more compact user interface. Our Cage Transform tool uses an innovative new algorithm to allow you to warp just parts of objects. 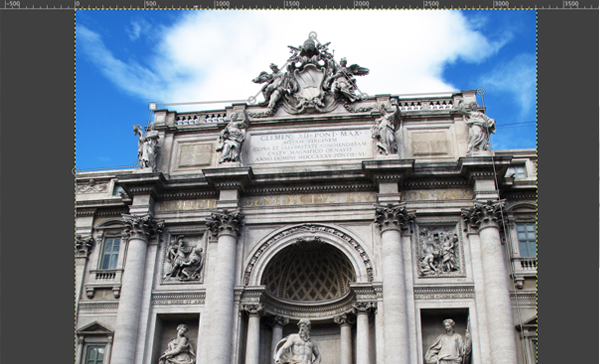 You won't find that in Adobe Photoshop. 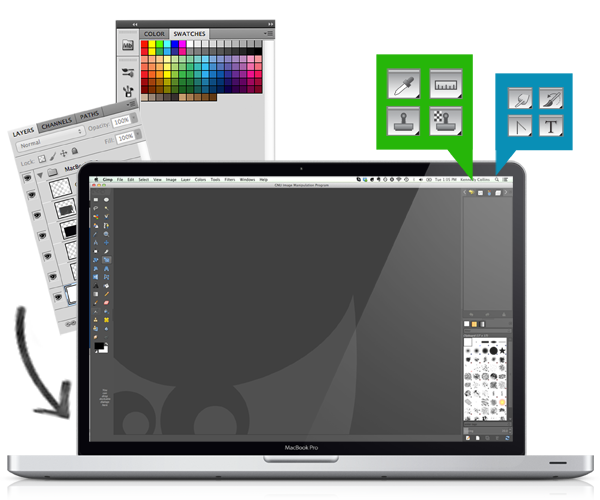 This highly requested feature was added to give new users the look and feel of the Photoshop workspace, with multi-window mode still a click away. 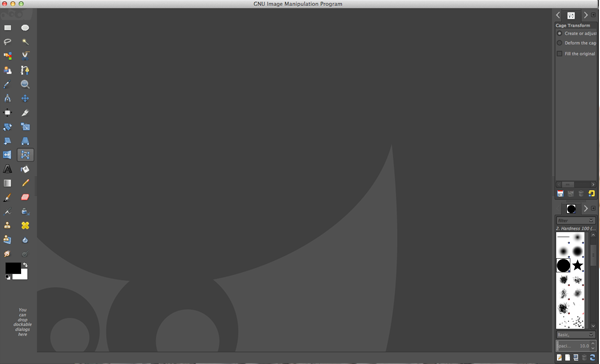 Gimpshop's backend is being ported to the Generic Graphics Library (GEGL), which allows 32-bit processing, CMYK color, and non-destructive editing. Curious how the two stack up? Let us break it down for you. There's no question that Adobe Photoshop is excellent image editing software. 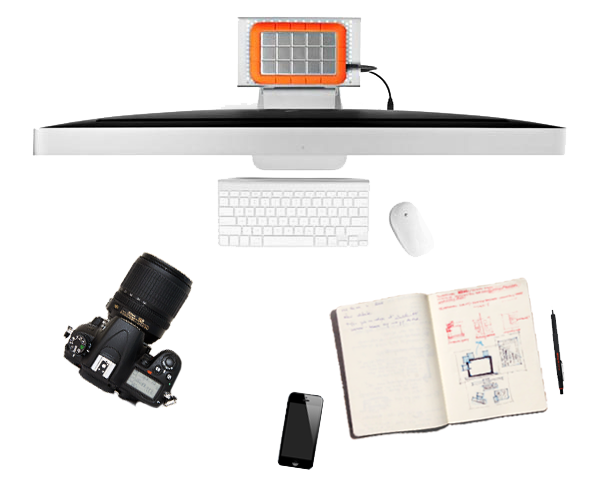 But for those of us that can't afford up to seven hundred dollars or more to buy it, we now have the same image manipulation power at our fingertips as the high-priced, closed-source programs. In fact, with the release of 2.8, Gimpshop has become preferred software for photo & image editing among more professionals than ever. Layers, channels, masks, filters, levels, advanced pattern matching—the remarkable feature list of Gimp is equal to Photoshop in every way except one: the price. 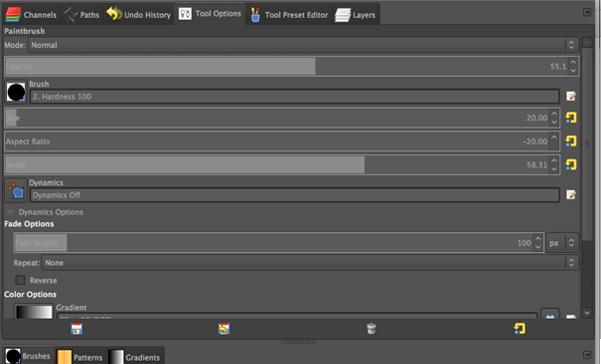 Restore, touch up and manipulate photos, create complex animations, or just use Gimpshop as a simple paint program. The only limit is your imagination. Download now and experience everything Gimpshop has to offer.